Mid-Continent Instruments and Avionics and True Blue Power Present AEA19! The leading manufacturer of lithium-ion batteries introduced its new fifth-generation, main ship batteries during this year’s AEA International Convention and Trade Show. 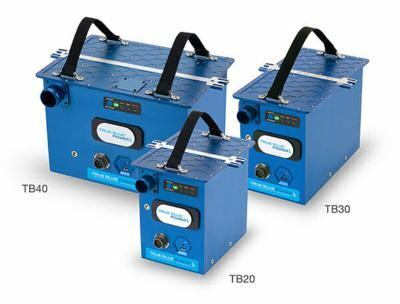 The ultra-lightweight, TB20 (20 amp-hour), TB30 (30 amp-hour) and TB40 (40 amp-hour) are True Blue Power’s first batteries that are on condition and maintenance free. 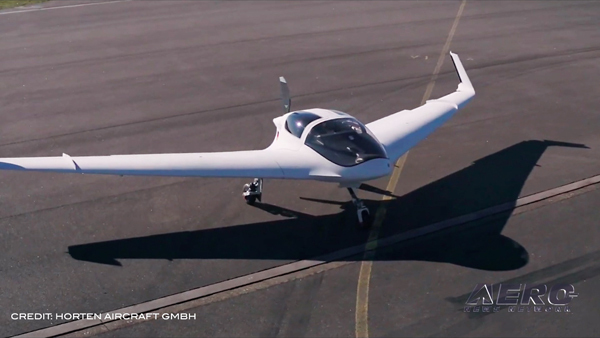 The TB20/30/40 are the only lithium-ion batteries that can be programmed to meet the needs of each specific aircraft, including charge current limit, end-of-life capacity, minimum dispatch capacity and engine-start readiness. The new battery systems communicate accurate and reliable real-time state-of-charge and state-of-health data. The Built-in Test Indicator (BIT) does not require any external test equipment, load banks or auxiliary power. The new TB20/30/40 weigh up to 60 percent less and deliver more amp hours per pound than alternative Nickel Cadmium (NiCad) and lead-acid batteries. These intelligent, long-life batteries eliminate the challenges of heavy NiCad and lead-acid batteries. Advanced lithium-ion technology means no more toxic metals or acid spills and is much safer for the environment. The TB20, TB30 and TB40 Advanced Lithium-ion Batteries will be on display in the True Blue Power booth #625 throughout the AEA International Convention and Trade Show, March 25 – 28 at the Palm Springs Convention Center in Palm Springs, California. Charge Faster and Stay Connected Longer! 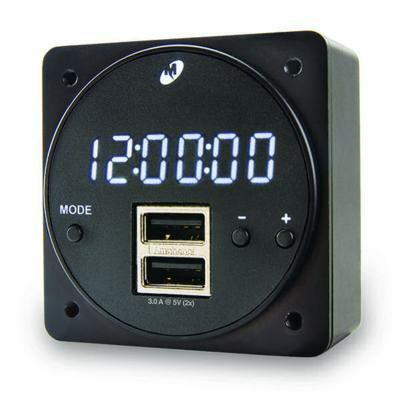 The high-power MD93H Digital Clock / USB Charger delivers 3 amps of power per port to simultaneously charge electronic flight bags, cell phones, tablets and other electronic devices at full power. The unit’s compact, 2-inch design allows it to conveniently fit in any standard panel cutout. The six-digit, seven-segment LED clock provides easy operation with five modes: Local Time, UTC/Zulu Time, Countdown Timer and Stopwatch. An internal battery, with a life expectancy of more than 10 years, maintains time and flight timer memory when not powered by the aircraft. Additional features include external lighting control and built-in photocell for automatic dimming. The MD93H protects itself and the charging device from short circuit, power surges and over-current potential. The MD93H Digital Clock / USB Charger will be on display in the Mid-Continent Instruments and Avionics booth #625 throughout the AEA International Convention and Trade Show, March 25 – 28 at the Palm Springs Convention Center in Palm Springs, California. Need an easy to install and maintain Emergency Cabin Lighting Power Supply? 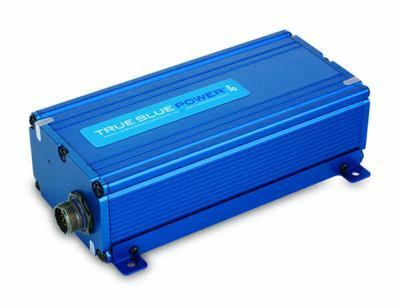 True Blue Power’s new emergency cabin lighting power supply provides constant 6.6 VDC power to emergency lighting systems in the event of electrical system failure. Engineered to offer distinct advantages over nickel-cadmium (NiCad) alternatives, the hermetically-sealed, non-venting TS60 is the first lithium-ion battery to meet new, rigorous Technical Standard Order (TSO) C179b requirements. The emergency battery power supply is designed to utilize the aircraft’s power to recharge, or maintain existing charge, at full capacity. The TS60 contains significantly more power than needed to meet the required 20 minutes of emergency lighting run time. The four-cell configuration can support up to 30 minutes of power and the six-cell configuration provides power for more than 40 minutes. The TS60 Series Emergency Battery Power Supply will be on display in the True Blue Power booth #625 throughout the AEA International Convention and Trade Show, March 25 – 28 at the Palm Springs Convention Center in Palm Springs, California. True Blue Power, a division of Mid-Continent Instrument Co., Inc., specializes in the custom design and manufacture of power solutions for the global aerospace industry. Products include USB charging ports, voltage converters, inverters, emergency power supplies and advanced lithium-ion batteries. Select products feature proprietary, NanoPhosphate® lithium-ion battery technology, which offers stable chemistry, faster charging, consistent output, excellent cycle life and superior cost performance — this translates into smaller, lighter products that are less than half the size and weight of existing solutions. For more information, visit www.truebluepowerusa.com. Mid-Continent Instruments and Avionics manufactures, overhauls and repairs aircraft instruments, avionics and advanced power solutions for the global aerospace industry. Operating within an AS9100D-certified facility, Mid-Continent serves 72 countries and supports business and commercial aviation, unmanned aerial vehicles (UAV), defense, and special missions markets. The company manufactures more than 25,000 units per year and processes more than 15,000 units in its overhaul, exchange and repair operation. Mid-Continent’s customer base includes OEMs, FBOs, instrument and avionics shops, flight schools and government agencies. Mid-Continent products are found in Cessna, Beechcraft, Cirrus, Diamond, Piper, DAHER, Robin, Sikorsky, Aviat, Mooney, Maule, Air Tractor, Vulcanair, Quest, Tecnam, Pilatus, Waco, Robinson Helicopter, Airbus Helicopter, Bell Helicopter, and MD Helicopter, and many more. For more information, visit www.mcico.com. True Blue Power is a division of Mid-Continent Instrument Company (dba Mid-Continent Instruments and Avionics). True Blue Power specializes in the custom design and manufacture of power solutions for the aviation industry, including USB charging ports, inverters, voltage converters, emergency power supplies and advanced lithium-ion aircraft batteries. True Blue Power is the first company in the world to achieve FAA Technical Standard Order (TSO), European Aviation Safety Agency (EASA) European Technical Standard Order (ETSO) certifications and STC approval for lithium-ion main ship batteries. Mid-Continent Instruments and Avionics is an AS9100D-certified facility. Mid-Continent Instruments and Avionics celebrated 50 years of business on October 8, 2014. 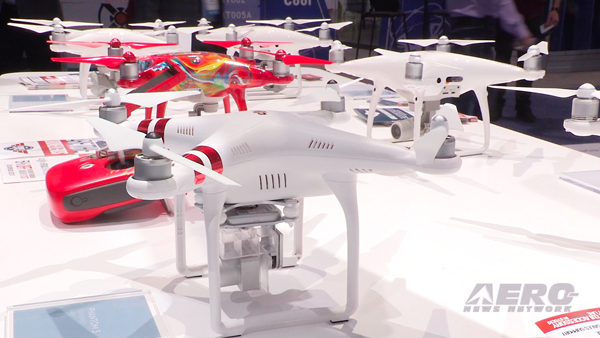 Mid-Continent Instruments and Avionics manufactures more than 25,000 new units each year. Mid-Continent Instruments and Avionics overhauls, exchanges and repairs more than 15,000 units each year. Mid-Continent Instruments and Avionics has the expertise to overhaul more than 6,000 different products. Mid-Cntinent Instruments and Avionics’ MD302 Standby Attitude Module (SAM®) is FAA STC approved on 490 aircraft models. Mid-Continent Instruments and Avionics is an Authorized Service Center for: BendixKing, Kannad Aviation, Trig Avionics Limited, United Instruments, Inc.
Mid-Continent Instruments and Avionics is an Authorized Warranty Service Center for: BendixKing, Kannad Aviation, Trig Avionics Limited. Online ordering is available 24 hours a day, 7 days a week, through a newly updated user friendly website at www.mcico.com. 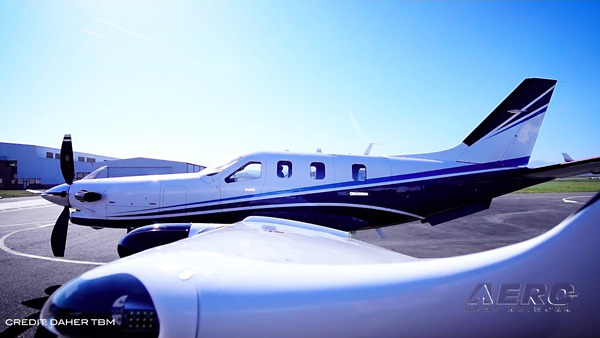 View True Blue Power and Mid-Continent Instruments and Avionics product and service videos on the Mid-Continent YouTube channel.